The Nike Air Max 90 Leather feature mesh uppers for increased breathability, mixed with high-quality leather. 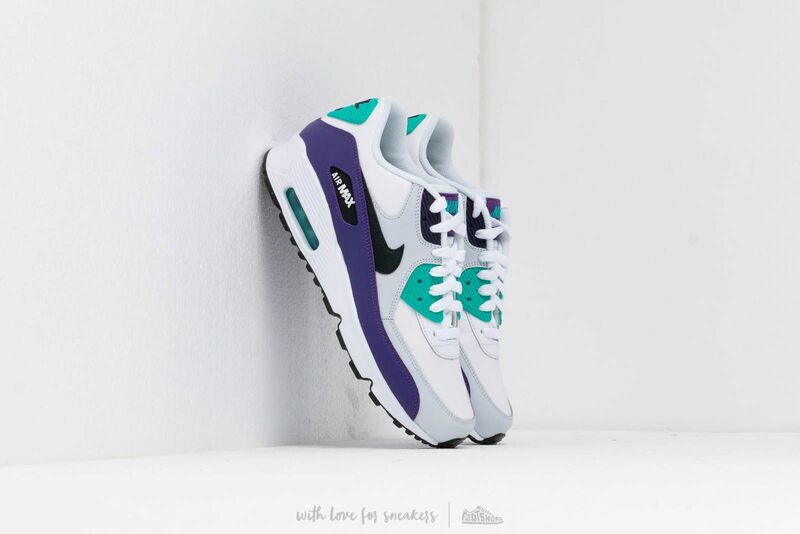 This range features men's, women's and children's trainers as the Nike Air Max continues to be one of the most popular shoes from Nike. They are available in different colourways and designs.